With Duran Duran’s last output Red Carpet Massacre, received less favourably by critics and fans alike, this current venture could easily have been a last chance on the stairway for them as far as credibility goes. Such is not the case. 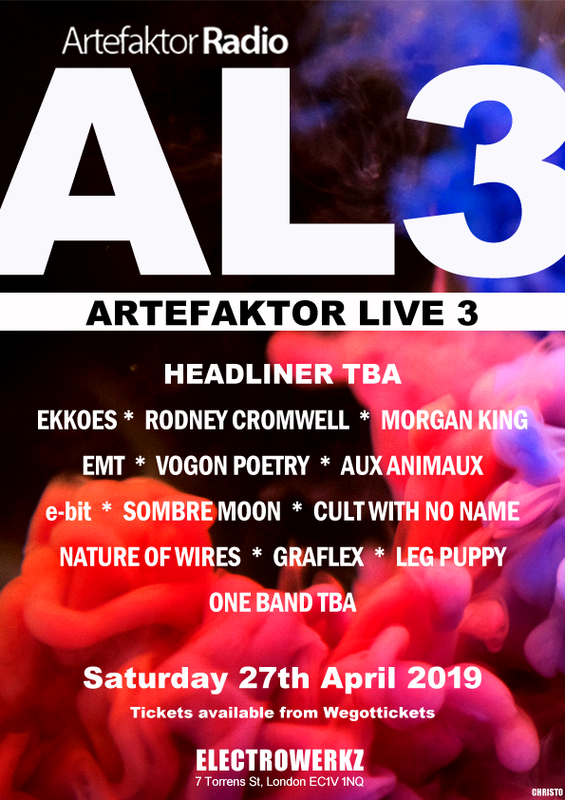 Deemed one of the original stylistic and electronic bands – and among the first to work on their own remixes – historically they pushed upon the boundaries of the arty synthesizer, weaving it all into mainstream pop culture with an upbeat funky presence. All You Need is Now manages to do just that and more; bringing forth an expressive aesthetic, which emphasises the adventurous, the dreamy, the romantic and the daring. 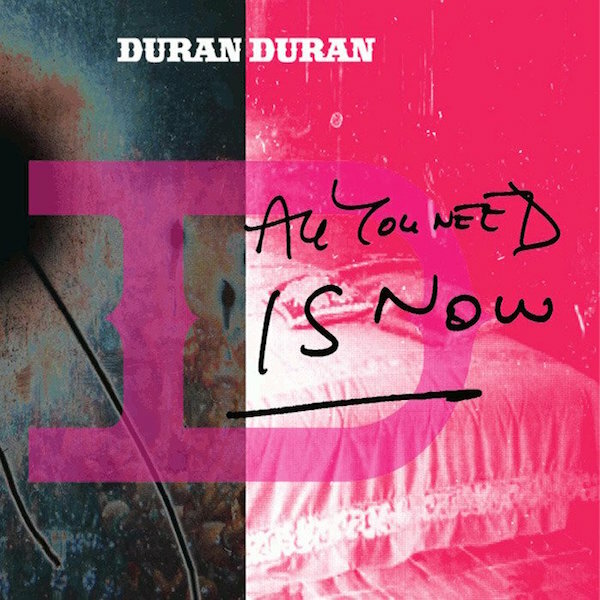 But let’s not stop there: All You Need Is Now marks a significant milestone, well placed along the mapped out route that would presently define Duran Duran’s three-decade journey between pop stardom, commercial highs and burnout lows. What is important about this particular landmark is that, unlike most of their ultimate highs, this one is current – we’re not harking back to early output in search of that age-old quintessential synth-driven danceability. Produced by Mark Ronson, whose credits include Lily Allen (Alright, Still), Amy Winehouse (Back To Black) and Kaiser Chiefs (Off With Their Heads), he meets his objective in presenting a record that is almost a modern-day reflection of their smash hit Rio. It would seem Duran Duran have been gracefully accepting of the discipline imposed upon them; the music implies that any such challenges have been met admirably. No Duran Duran album would be complete without the exotic romanticism that is ‘Mediterranea’, the passionate ‘Leave A Light On’, or the intimate reflections of ‘Before The Rain’; not to mention the sheer hyped up thrills of ‘Girl Panic’ and ‘Being Followed’. The guitar-driven introduction of ‘Mediterranea’ is emotionally expressive, while finer synth layers add a touch of mysticism; an inexplicable love of the ultimate escape, sharing its suburban daydream, as the lyric would imply of course. There’s a deep penetrating bass that resonates closely alongside ‘Save A Prayer’, while hints of slide guitar lift the track, leaving it to float upon its own calm waters. In a similar vein and taking a step towards a more sensitive incarnation is ‘Leave A Light On’; a tender electro ambience, led exclusively with Le Bon’s blissful vocals. Its gentle acoustic guitar sits predominately in a background that is laden with thin veils of organic synth colours. Subtly sophisticated, momentarily it stages a slight Celtic feel as a result of specific guitar elements, coming briefly to the fore later in the track. ‘Before The Rain’ is a wistful creation weaved with gentle strings and passive beats, before germinating into fuller instrumentation; exquisitely blended, swirling eerily around a map of poignant blue notes. Add to that a brief percussive moment giving yet more personality. ‘Girl Panic’ is perhaps the closest representation to that zesty uplifting sense of fun so closely aligned with the classic Duran Duran that most have come to know and love. This addictive soundtrack and younger cousin of ‘Rio’, sees a funk driven bass anchored to a syncopated Latino rhythm and groove. Its big chorus and engaging bridge is lifted to greater heights midway, only by a heroic and metallic outburst of energetic synth infusions, which simply speak volumes. This is not the first time that a Latin feel is explored, however. ‘Being Followed’, in its quest towards electro disco and more funky drive, also achieves a vintage synth, Latin-coloured melody; complemented appropriately with the closing vocal. Still weighted towards the more classic sound, and a close relative to ‘The Chauffer’ is ‘The Man Who Stole A Leopard’. A well crafted slice of retro, with strings that enhance the track’s polished sheen, it features a mock news broadcast that unfortunately is just mildly distracting towards the end. The album of course is not without its modern undercurrent. ‘All You Need Is Now’ is the plush opener, containing a contemporary electronic template, featuring crashes of modernistic beat work at key points. The catchy twangs of guitar that shimmer throughout add to the hook, alongside those animated steps just moments before the chorus, with vocal harmonies creating yet more depth. The distorted electronic buzz of ‘Networker Nation’ is another up-to-the-minute cut, demonstrating both a robotic and computerized hard edge; working in its best possible sense alongside an extrovert bass synth. The topical ‘Other People’s Lives’ is a busy and true to life reflection featuring sharp overtones, as vibrant as a games arcade in full swing. Yet, to be truly diverse, the ‘Youth Kills’ mix of ‘All You Need Is Now’ even delivers a sizeable club anthem. Two concise orchestral arrangements – ‘A Diamond In The Mind’ and ‘Return To Now’ tie everything together and go some way to create a mini concept album. The themes are strong, with both breaks dancing around the melody from the title track ‘All You Need Is Now’. Interlinking nicely at their respective places within the track listing, they produce a continuous flow and essence to the album. Clearly, the integration of today’s production is seamless – this is an album blended so carefully that it affords the weighting of modern construction without losing sight of the band’s foundations; resulting in a versatile record that gives today’s pop culture some notable songcrafting to digest. Perhaps more importantly, it’s also a work that will give many that new-found respect for the songwriting of Duran Duran, leaving no doubts with regards to their credible place and relevance in popular music. All You Need is Now is out now.